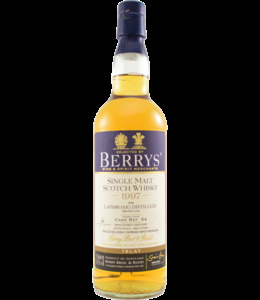 Berry Bros & Rudd, the oldest British wine and spirits merchant and creator of Cutty Sark Scots' Whisky, releases single malt bottlings under its own label. In the hundreds by now. Single grain whiskies also leave the house under their label. BB&R also owned the single malt brand of Glenrothes for some time. A special and adventurous bottler.